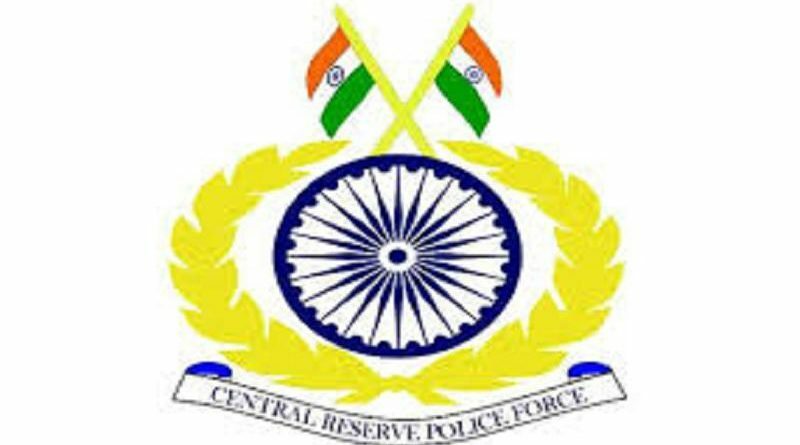 The central deputation tenure of Raju Bhargava (IPS:1995:GJ) has been extended for a period up to 30 April 2020 beginning 01 November 2018. IPS tenure policy was relaxed in to order to formalise his case of extension. He is presently posted as IG, CRPF.